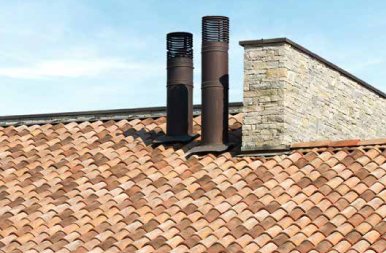 A technique with classic origins, reinterpreted and adapted for current needs. 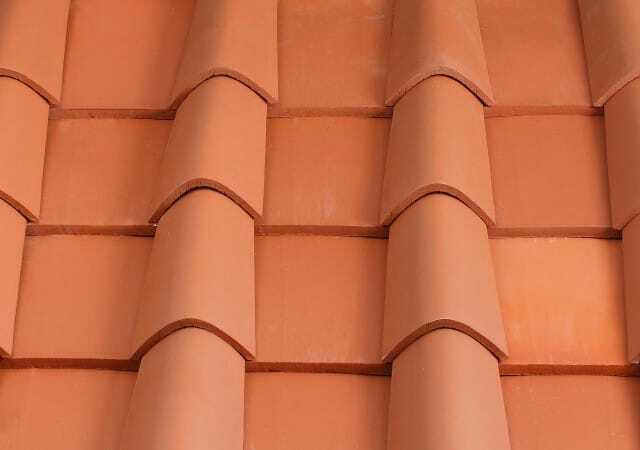 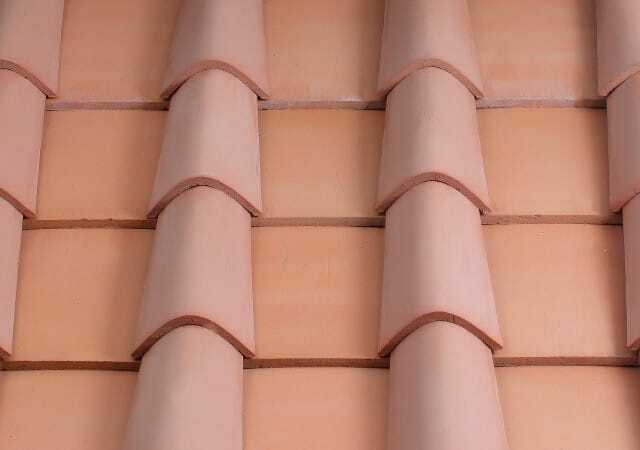 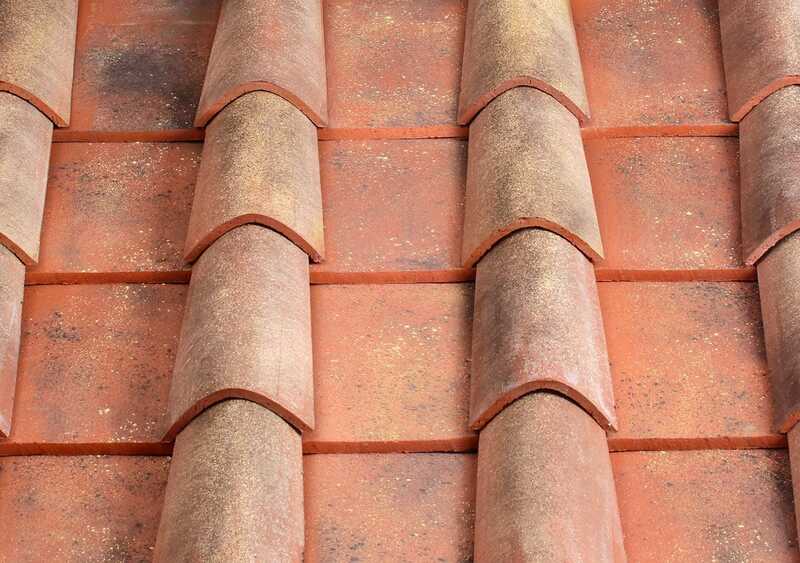 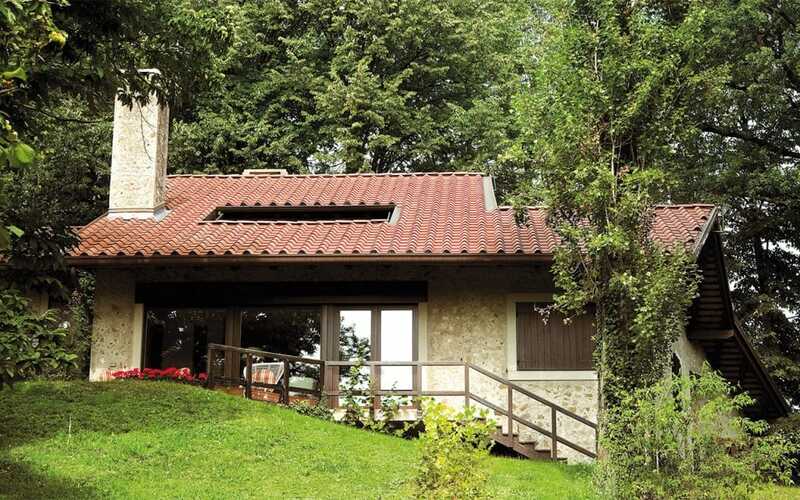 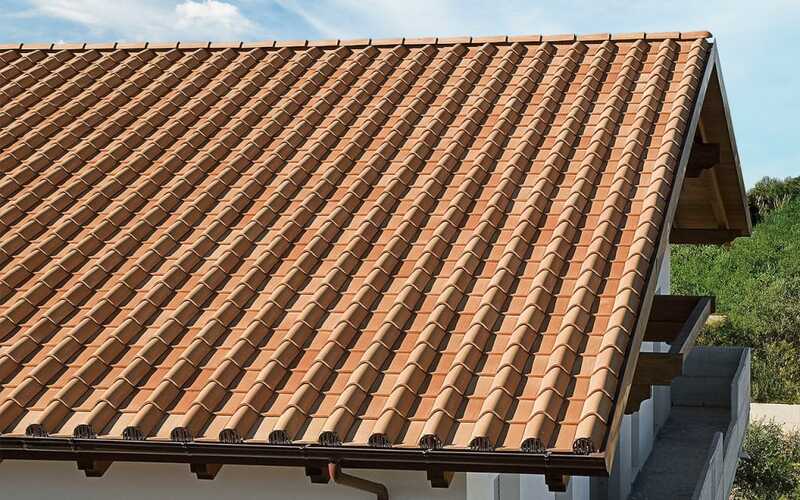 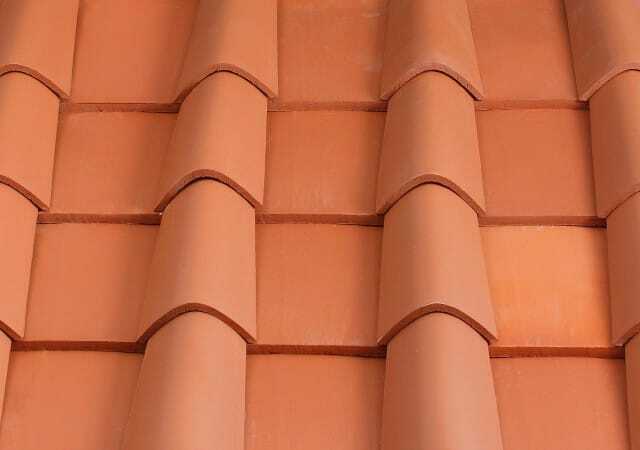 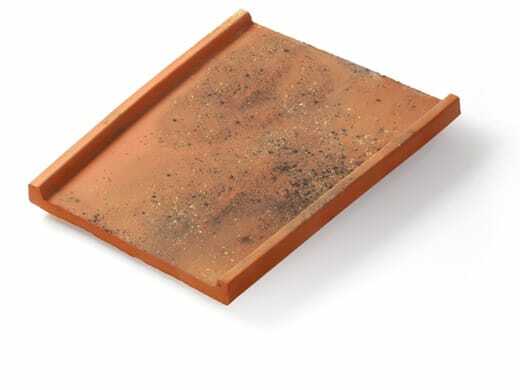 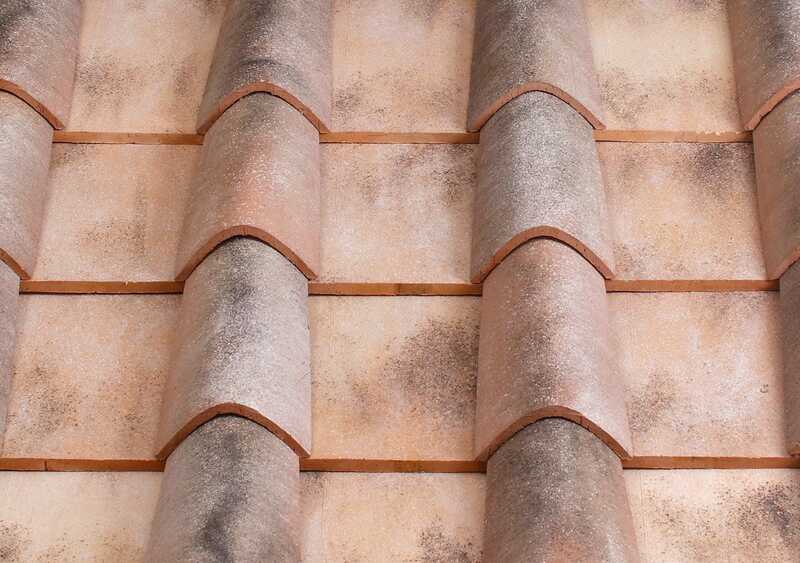 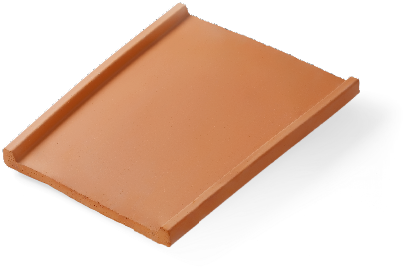 The UNIKA range is characterised by a patented system based on four elements: roman pan tiles, bent tiles, pitched and ridge pan tiles. 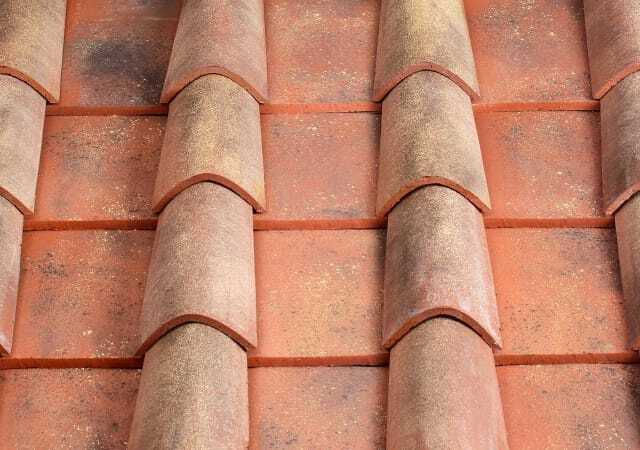 These elements work together so that the roof can be laid without the use of mortar, thus improving the robustness and life span of the roof.